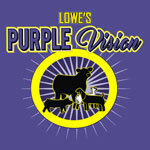 Beef Feed - Lowes Pellets & Grain, Inc.
Lowe’s Pellets & Grain, Inc. is recognized as a leading regional animal feed manufacturer. We are proud to offer a complete line of complete feeds and supplements in bulk and bag, and will work with your customized formula. Our facility and staff can effectively provide service to large toll milling accounts as well as traditional bulk and bag customers. 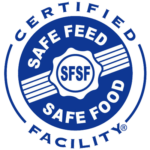 Below you will find a list of our most popular feed products for Beef Cattle. We manufacture many more products and can customize formulas for your operation. In order for us to provide you optimal service, all orders require 48 hours advance notice. COPYRIGHT 2018 Lowes Pellets & Grain, Inc.